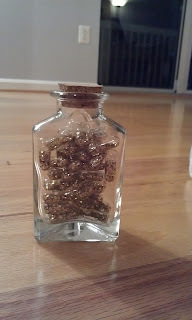 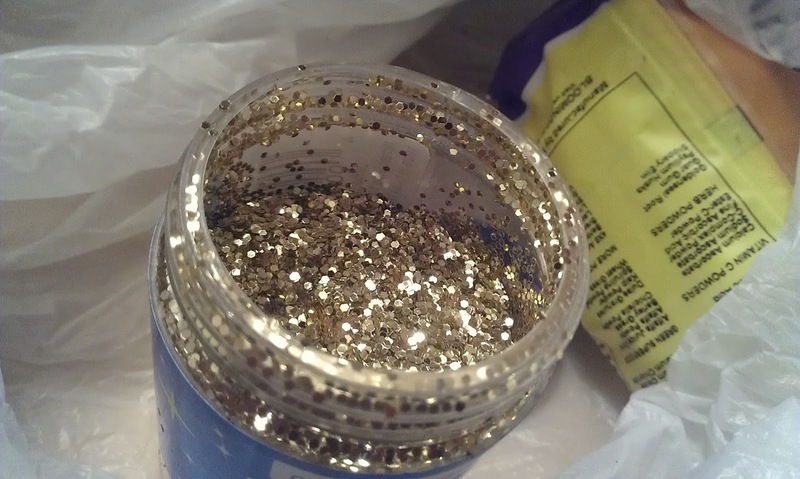 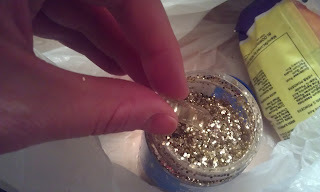 I saw the idea for glitter capsules on Pinterest and just knew that I had to make them for my sister. 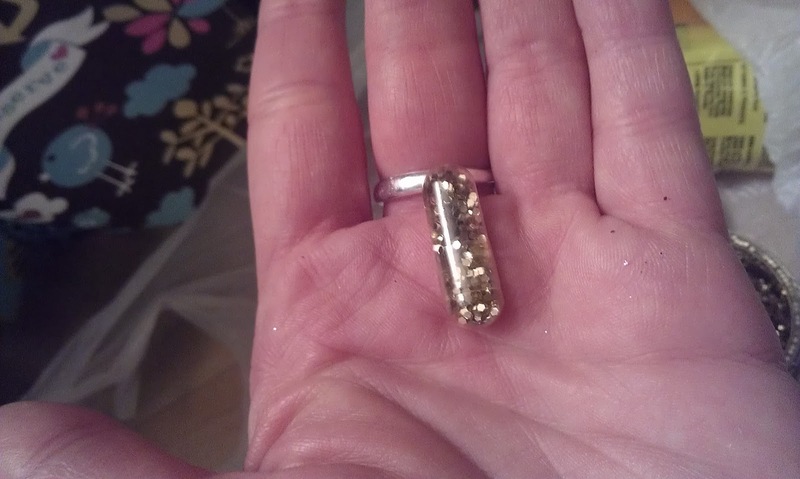 They are little capsules filled with glitter. 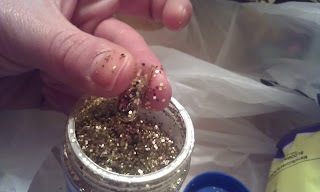 When you have a bad day and need some sparkle, you just open it up and sprinkle away :-) It's an instant party!! 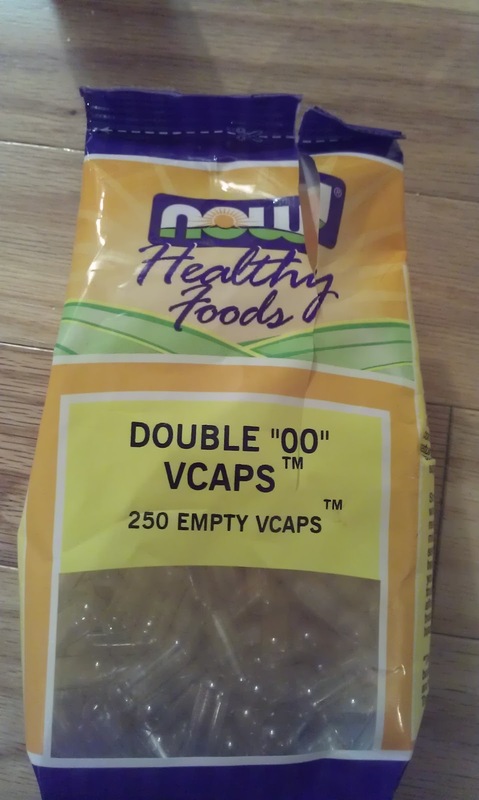 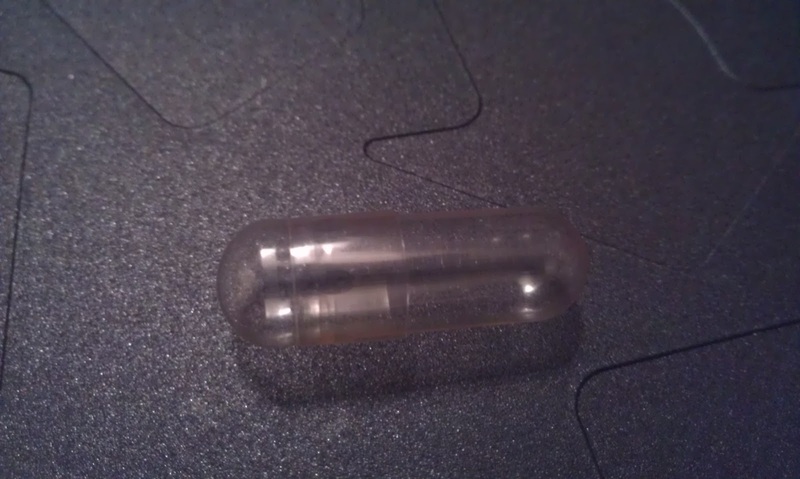 Buy some empty capsules. 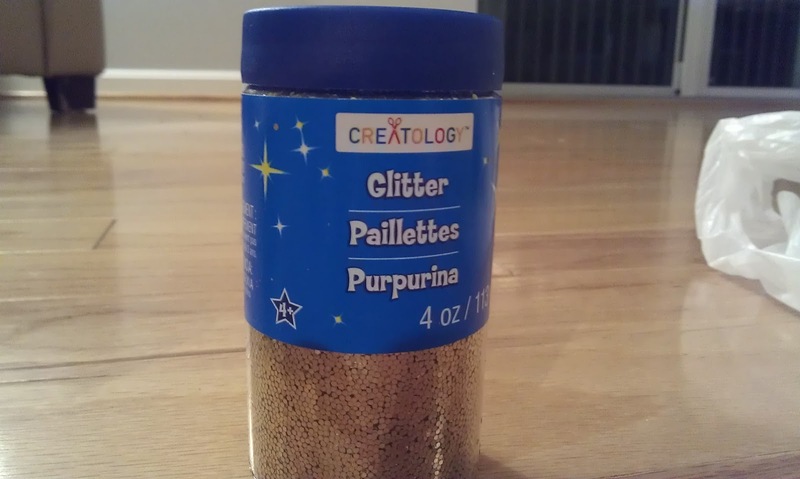 I got mine from Amazon. Choose your glitter (I liked using glitter with a top that twisted off and had a pretty wide opening). Gold is pretty much the only option for my sister. 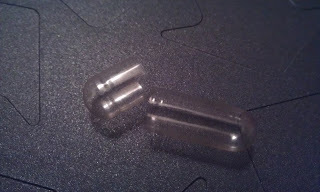 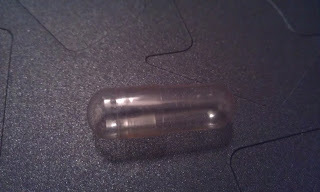 Filling the capsules is super simple.